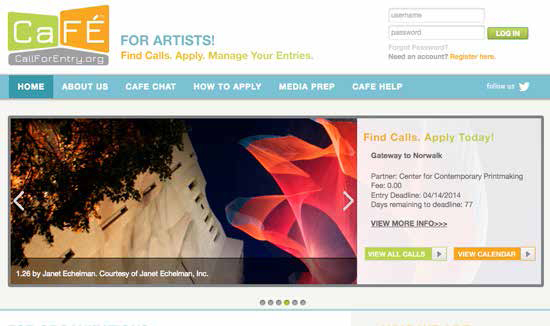 Download Your Free Guide to Entering Art Contests Today! For painters, draftsmen, and mixed media artists, entering art contests and art competitions is a crucial way to gain exposure for artwork, elevating the artist’s visibility in the art world, and usually increasing their confidence in their art. But when you enter an art contest, the reality is that you are one among many. A call for artists usually has a wide reach and many artists across the country and across the world will be alongside you when it comes to submitting work. So how do you approach an art competition from a practical standpoint? 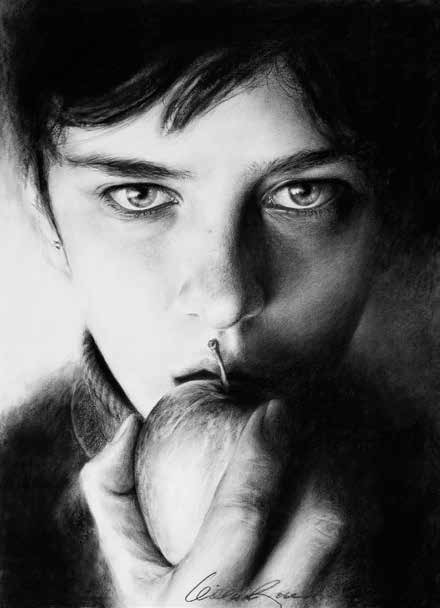 How do you make your work stand out in the art contests and competitions you enter? Those are the questions we help you answer in this free ebook. In it, you’ll find a general guide to entering art competitions, plus how the winners of many fine art competitions approach the art contests and what they say about their work and how they work to gain visibility. Artists contests can be a great tool for an experienced artist looking to increase their audience as well as a good teaching tool for artists just starting out, and with our free guide, you’ll be able to make the most of art competitions no matter your level of expertise in art-making. The kinds of art contests that are out there, from free art competitions to those that have fees, contests that are media specific and those that have an open call for entries. Where to find art contests and other art competition listings. What kind of things to watch out for when looking into entering an art contest, including fees, shipping costs, insurance, and how to submit images</span. Tools that can help you manage and track your submissions to all the drawing competitions and painting competitions you are interested in. Get insight from winners of the various Artists Network competitions, dealing with all kinds of subject matters and varied approaches in technique. Discover what it is about their work that stands out and appealed to competition judges and jurors, as well as tips from the artists themselves about process and the painting and drawing techniques they use. Winners of these art competitions discuss their content — the stories they are telling in their work that caught the interest of the judges/jurors. Learn how the artists approach their chosen media and why. What makes the winning entries work from a compositional standpoint. The artists discuss how they work, from start to finish, as well as the unique techniques that may have propelled their work to stand out in the art contests and competitions they are in. Seeing a wide range of winners of competitions to give you a sense of the variety and technical level judges and jurors of the art competitions are looking for. The content is focused on giving you a sense of what you should look out for in every art contest that you consider as well as how to manage the details of all the fine art competitions you enter, plus you hear directly from artists who have won painting competitions and drawing competitions, so that you can learn from their insights into art contests and make informed decisions on how to approach art competitions from now on. And now that you have secured your free guide to entering art contests, be sure to peruse through all our open art competitions here at Artists Network!! !